Peppers Blue on Blue will be Providing a great hub for our Post Magnetic Loop Presentations as well as putting on a Band and allowing Participants to stash their Ski’s in the underground car park for Magnetic Loop. Best place to stay for Magnetic Loop and a pool for after a fun day on the water! Connolly Suthers Lawyers participate in the events and love to get behind local sports in the NQ Region, if you need some help call someone who understands your lifestyle on and around the water. 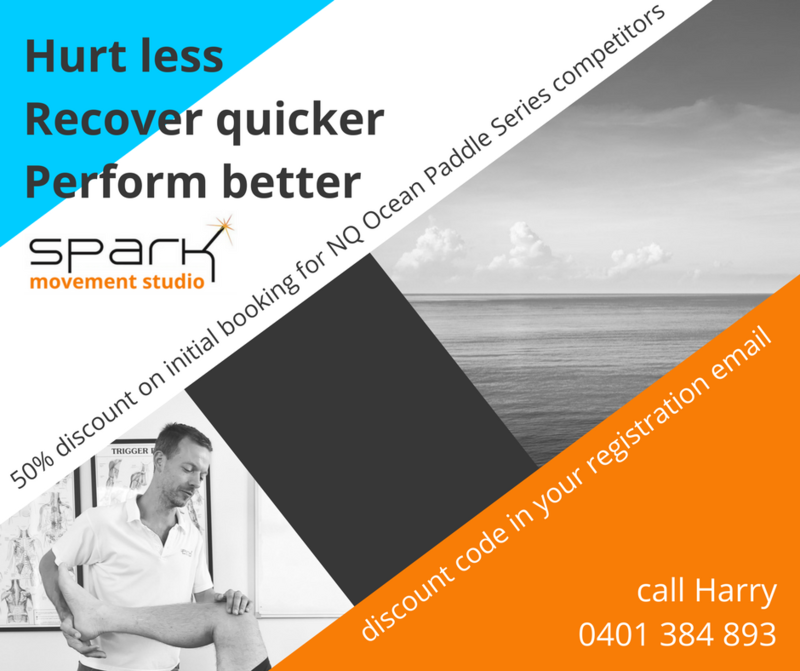 Motionize A virtual paddling coach for all levels and suitable for surf-ski, touring and racing kayaks. Improve your technique stroke by stroke! EARLY ENTRY TO MAGNETIC LOOP will get you in the draw to win 1 of these ! Fresh Market is Now in 2 locations in Townsville Precenict and Willows and is the testament to the Hard Work of NQ Paddler/ Adventurer Luke Miles. Luke has worked hard to ensure there is fresh fruit on the finish line and even at checkpoints around Magnetic Island for Magnetic Loop. Luke Also Stocks the massive Coconut water Hit cocoSAMU , the sweetest and Most Pure coconunt water that tastes Supreme to all Coconut waters.